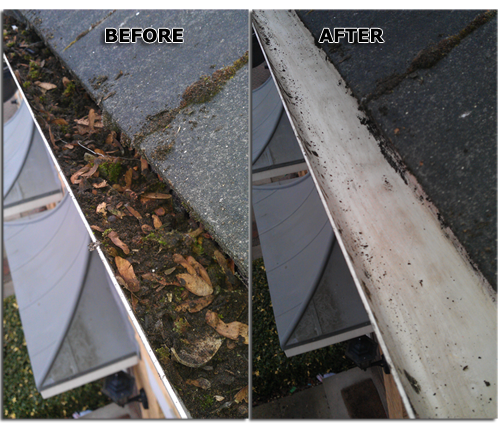 London Gutter Cleaning is at the forefront in the field of servicing London’s Roofs and Gutters. 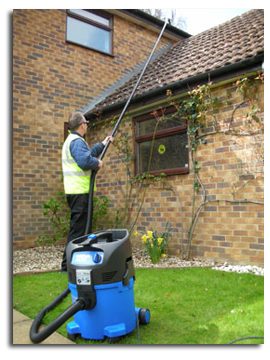 As one of our customer’s we can guarantee that you will be more than satisfied with the work we do on your property, as we ensure that your roofs, gutters and down pipes are clean and clear. We can fix any minor repairs at no extra charge whist we are servicing your gutters and roofs as well as offering you an “on the spot quote” for a major repairs needed. In majority of cases we can fix your major repair on the same day. Feel assured you’re in safe hands.